In the late 90’s, myself and a few friends were avid comic book readers. Every Wednesday we would dutifully pick up our comics at the local shop, read them, and share quick reviews with each other. It was fun and we did it pretty much every week from 1996 to around 2005. We tapered off as some stopped reading, random bouts of apathy intervened, and some of us just lost touch with one another. As this blog has grown over the last 4 years, I feel a need to write more things for all of you to read. So, Comix this week is reborn. Comic books are one of the great loves of my life, and I hope that all of you enjoy this weekly jaunt into this amazing world. As with my movie reviews, this is not comprehensive. I cannot afford to read every comic, nor will I illegally download them, I respect the medium too much for that, but I don’t judge any who do. Every week there will be a “pick of the week”. I may do a year-end retrospective sometime around new year’s day. I use cover images in my reviews. These images are from various comic companies, such as Marvel, DC, and Image in today’s case. They own this stuff. I do this for fun, not money.Enjoy. 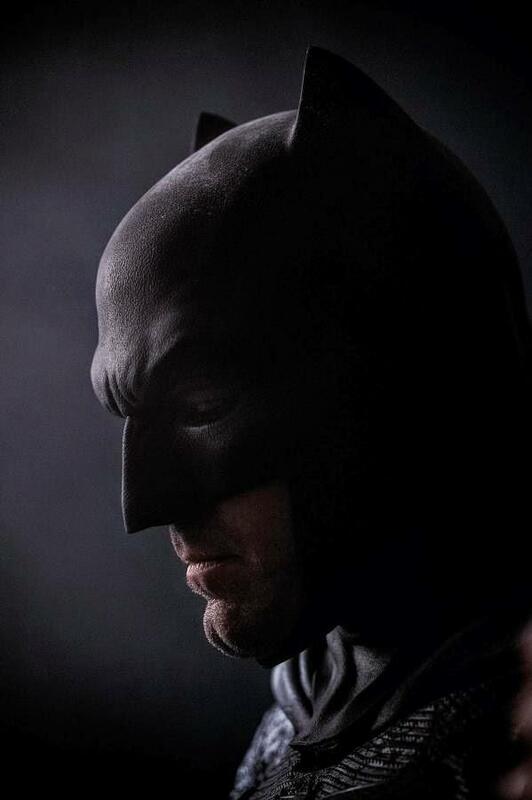 Look at that awesome cowl. 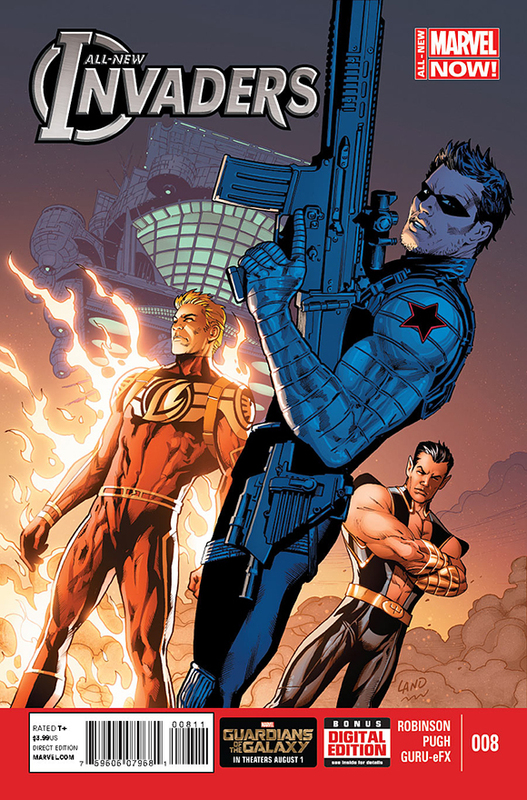 The Human torch meets Phil Coulson and face off against a ton of Deathloks. meh. Lets see where this goes. 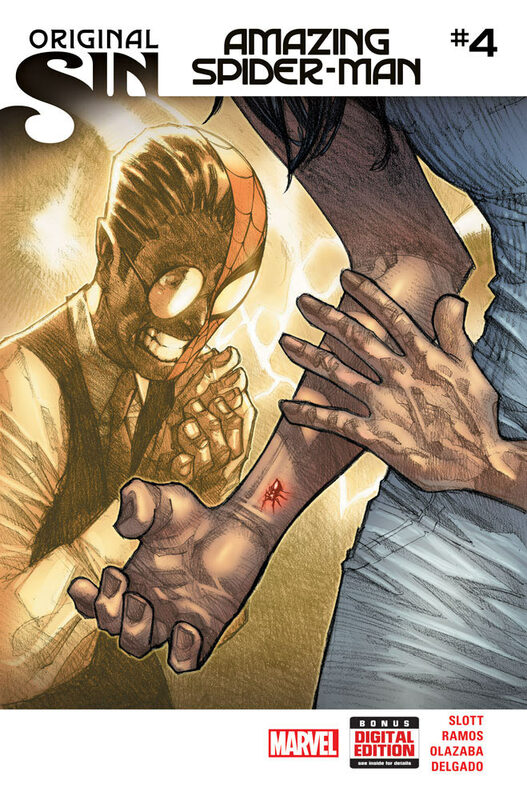 We meet Silk, the other person bitten by the radioactive Spider after Peter. She has been kept in hiding for years, and Spidey busts her out. 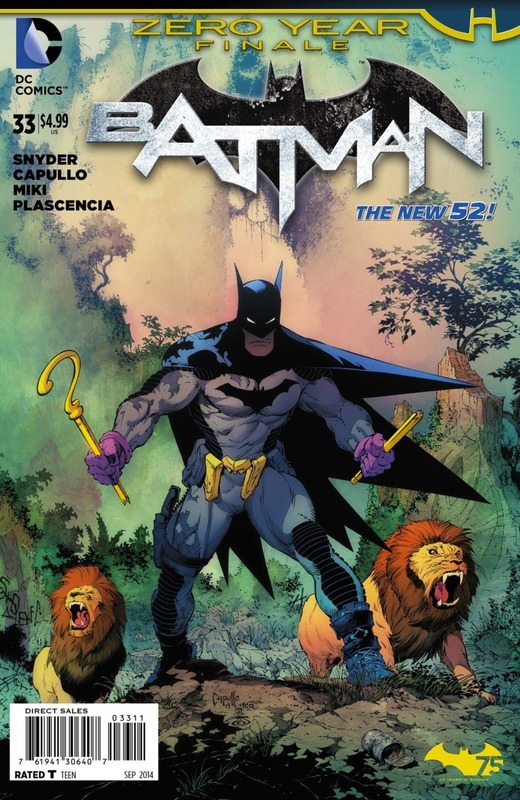 Honestly, it’s a bit rooted in older Spider-Man stories, especially all that Ezekiel stuff I did not care for. Not too sure about where this is headed. The new story arc begins! 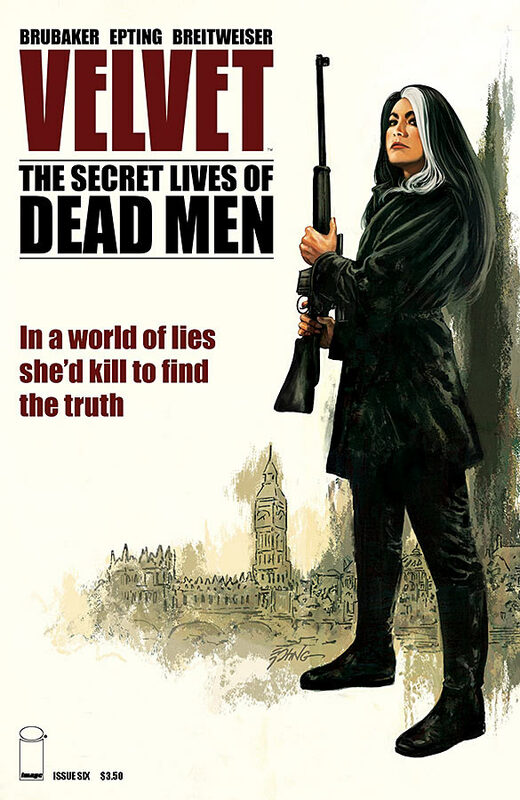 Velvet returns to London to begin the hunt for answers to why she was framed. This is what Brubaker does best, smart spy stuff. It’s almost embarrassing at this point. A few comics are heads and tails above all others, and they all seem published by Image. 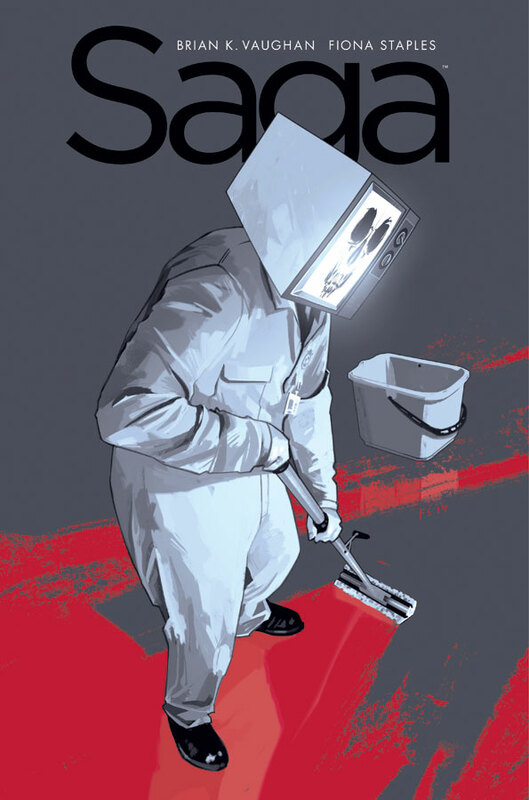 Saga is one of the best comic books of the last decade. The art is phenomenal and the writing is beyond great. Prince Robot IV discovers that he has a son, so he plans to see the Robot King for help. Meanwhile, the marriage of our heroes is in Jeopardy as Alana becomes hooked to Drugs and Marko grows closer to the woman next door. A fascinating comic. So well done.